Many of us are familiar with the loss in muscle mass we experience as we get older. This ‘sarcopenia’ happens despite our efforts to prevent losses by participating in regular activities, trying to eat well and trying to manage life’s daily stresses. 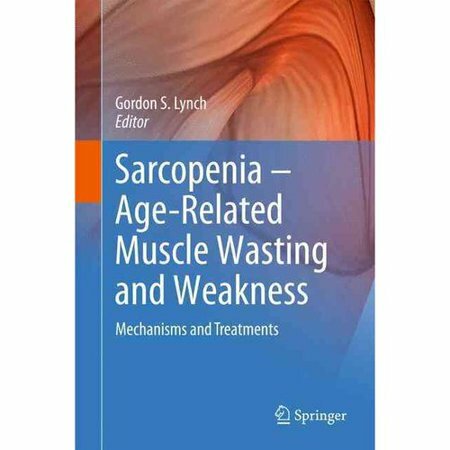 Sarcopenia is a major contributor to mobility and functional impairments in the elderly. And it is something that we can do something about. The reasons for the loss in muscle mass are many and complex. The good news is that we do not need to worry about most of these reasons. Recent research has led to the understanding that a healthy gut microbiota helps to reduce the losses AND can even reverse the losses when the right nutraceuticals are consumed at the right time. As we age our gastro-intestinal tract tends to become leaky, resulting in number of conditions that fall under the umbrella of leaky gut syndrome (LGS). LGS is characterized by an altered state of gut microbiota that is not ideal, i.e.dysbiosis. LGS results in the uptake of inflammation-causing molecules from the gut which, in turn, stimulates decreases in muscle mass and increases in obesity – among other things. Introduction of beneficial bacteria (selected probiotics) as well as prebiotics that provide nourishment for beneficial bacteria that have been shown to restore gut integrity. This in turn has been shown to be associated with improvements in muscle mass. So what are we waiting for? Eating healthy is not just low fat, low sugar and vegetarian. Eating healthy includes eating the right bacteria and the right yeast, as well as the nutrients that support their proliferation in the gastro-intestinal tract. Feeding our gut right can keep us healthy and happy.